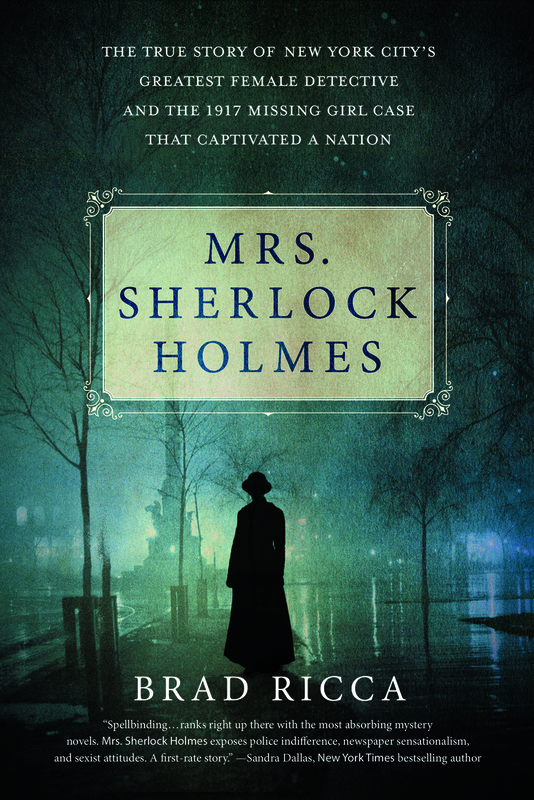 Mrs. Sherlock Holmes is a nominee for the 2018 Edgar Awards for Best Fact Crime. A single electric bulb looped down from the uneven ceiling. It sparked hot white. A man with dark features stepped into the bright circle below it, which lit up a scar near his left eye. BRAD RICCA earned his Ph.D. in English from Case Western Reserve University where he currently teaches. The author of Super Boys, he has spoken on comics at various schools and museums, and he has been interviewed about comics by The New York Daily News, The Wall Street Journal, and All Things Considered on NPR. His film Last Son won a 2010 Silver Ace Award at the Las Vegas International Film Festival. He lives in Cleveland, Ohio.